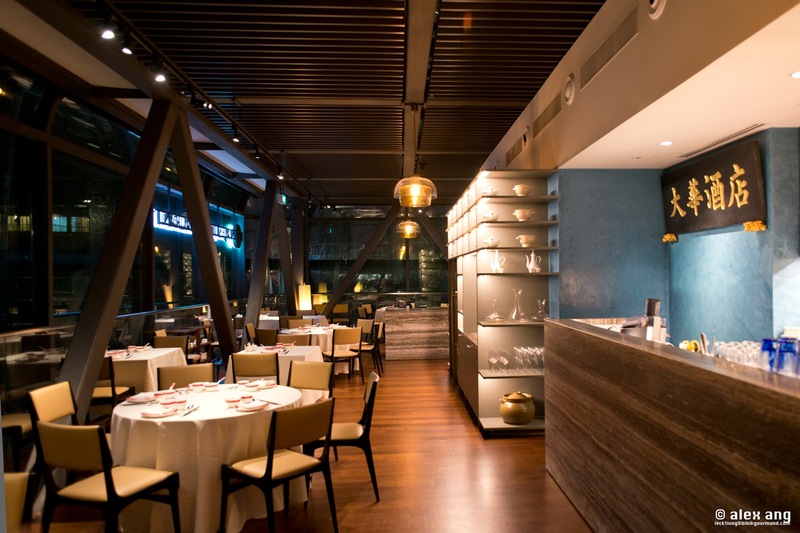 11.5 years after its debut at the now-defunct New Majestic Hotel at Bukit Pasoh Road, Majestic Restaurant by chef Yong Bing Ngen has uprooted to a dazzling new space at Marina One, The Heart. Long-time fans of Majestic Restaurant will know that the one-time executive chef of Hai Tien Lo and Jade Restaurant is known for his refined take on Cantonese cooking that is capable of taking on a classical or contemporary persona. Whilst waiting for your order to arrive, you would want something delicious to much on, but nothing too pricey. Most diners like to indulge in Peking duck and while we’re pretty sure Yong makes a decent Peking duck (we heard he’s changed his recipe for the Peking duck pancake), there is no harm in trying something else. Enter the new-to-menu Mangalica pork belly. 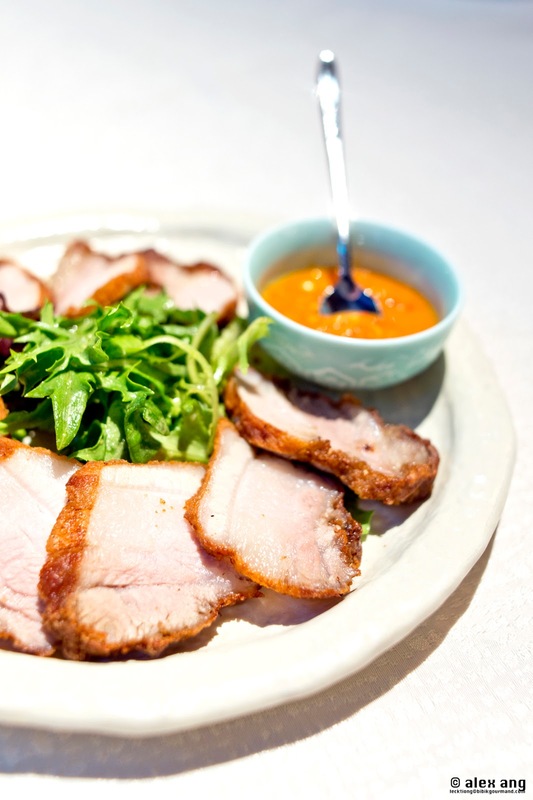 The prized pork is pricked with a fork and marinated with five spice, then deep-fried with completely no batter. It arrives beautifully tender with a rim of crust that gives out a slight crunch. You may dip it in the accompanying chilli sauce (the type that comes with your chicken rice) or eat it neat. The Cantonese are known for their clear soups and Yong is no different (although his dialect group is Hakka). 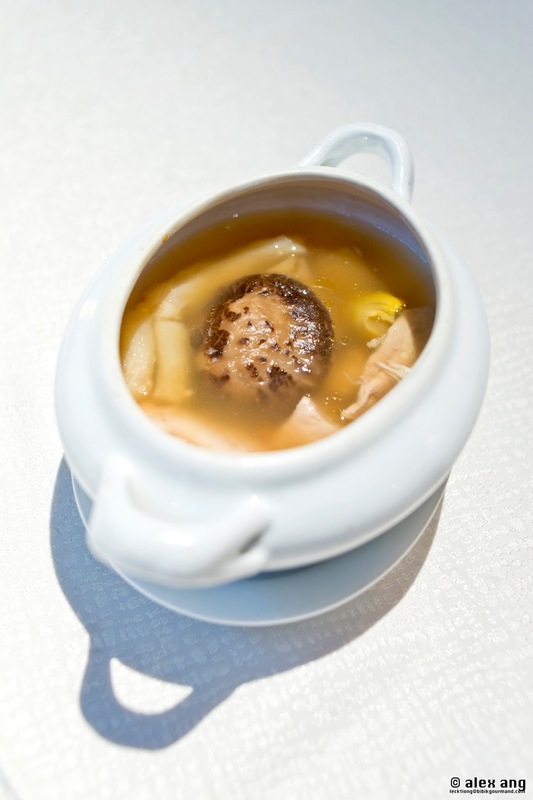 For this newly created soup at Majestic Restaurant, chef takes his inspiration from the decadent Buddha Jumps Over The Wall broth but he serves it sans the shark fin. 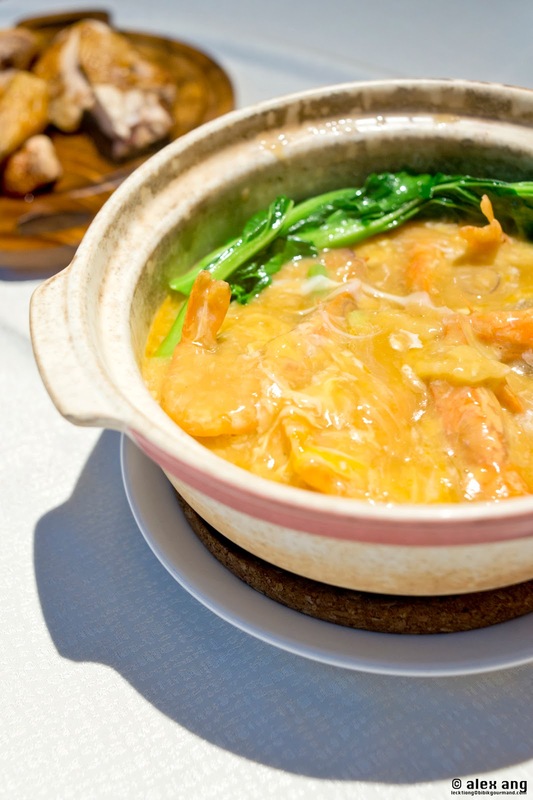 Instead chef uses a plethora of dried Chinese delicacies like mushroom, fish maw, sea cucumber and abalone and he cooks them with chicken, sea whelk and a tiny chunk of mountain yam. Double boiled for a total of 10 hours, the resulting broth tastes clean and delicate, with a depth of flavour that can only come from long hours of patient brewing. It’s a rarity to find lobsters cooked so well anywhere, be it in a Western or Chinese restaurant. Yong’s version will knock your socks off. The plate arrives innocently enough, looking like all fried lobsters do – red and sleek with a coat of oil. The moment you sink you teeth in, you’ll know that this is no ordinary lobster dish. 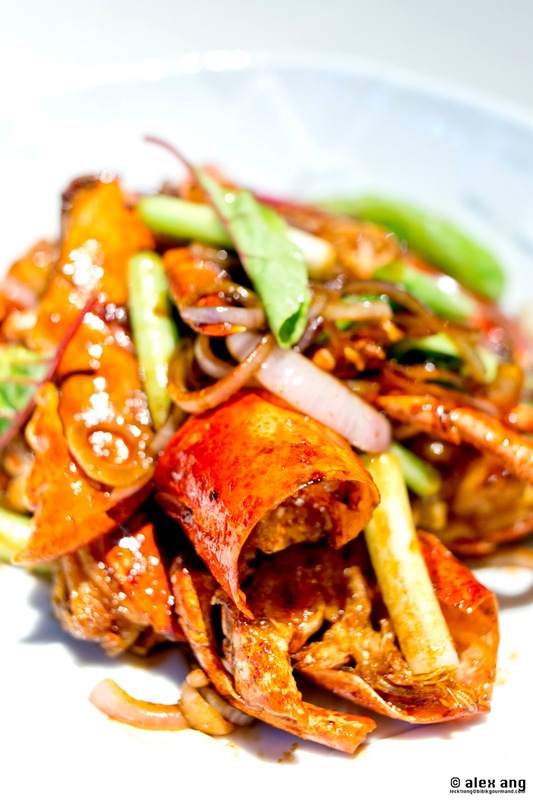 Yong flash fries the lobster in a pot of oil, then saute the plump shellfish with red onions, shallots and spring onions as well as a dash of house-made seven-spice powder comprising peppers, chilli and sesame seeds. The resulting lobster is succulent, with a fragrant, slightly spiced, aroma and flavour beautifully counterpointed by the sweetness of the onions. It’s a highlight at dinner. The importance of the flame on the wok and its impact on the flavour of dish being cooked, also called “wok hei” in Cantonese, cannot be overstated enough particularly when cooking hor fun and at Majestic Restaurant, Yong handles the “wok hei” with aplomb so much so that when-ever the kitchen door opens, you hear the roar of the fiery flame. But one other reason why Yong’s hor fun tastes so good is because the flat rice noodles are hand-made on site before they get flash-fried in oil. We don’t blame you if you choose to drink the prawny gravy that is served with the hor fun.